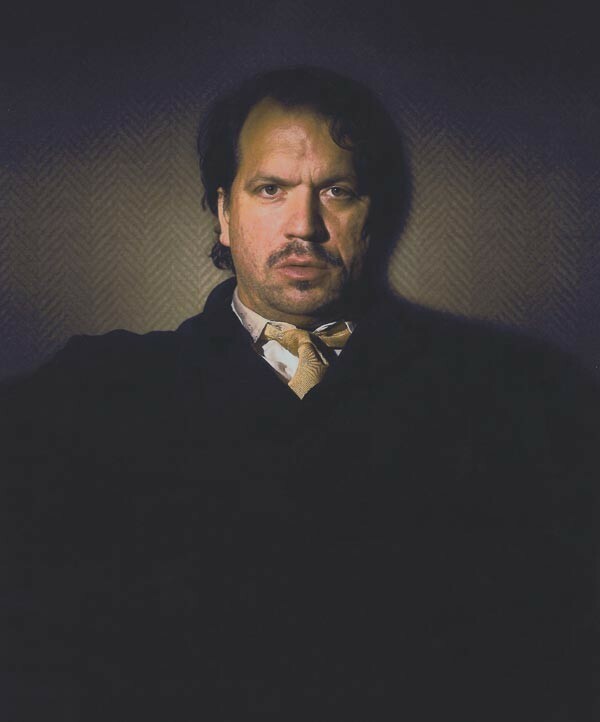 Show: Rob Mazurek Tonight Mazurek and the superb quintet with which he recorded last year's Delmark album Sound Is - vibist Jason Adasiewicz, electric bassist Matt Lux, drummer John Herndon, and double bassist Josh Abrams - perform in Chicago for the first time. Dinner: Club Lucky A fun restaurant with a retro atmosphere and a mean martini. The wait can be long, the tables close, and the room loud, but this doesn’t deter neighborhood regulars. Show: Cancer Bats "On their recent self-titled tour-only EP, the Cancer Bats tackle Tegan and Sara's "So Jealous," and though the prospect of four largish, hirsute, angry-sounding dudes playing a pop song by two cute Canadian new-wave fans might understandably fill you with dread, it works," writes Miles Raymer. Anti-Flag headlines. 5 PM, Bottom Lounge, 1375 W. Lake, 312-666-6775 or 866-468-3401, $16. Dinner: The Sun This 2005 masterpiece by Russian filmmaker Alexander Sokurov transforms the story of Emperor Hirohito at the close of World War II into a melancholy meditation on power and its loss. Show: Russian Tea Time The menu is huge and inviting, offering a wide array of Russian, Ukrainian, and Georgian dishes, from stuffed cabbage and excellent Russian dumplings to food fit for a czar: pheasant, quail, sturgeon, and caviar. Show: The Magic Cabaret There's no Vegas-style razzmatazz here—both David Parr and P.T. Murphy have rather donnish personas. But they're enthusiastic and knowledgeable about the history of magic Chicago style, and they perform astounding feats of prestidigitation. Dinner: Maza A traditional Lebanese spot from Joe Kuri, former general manager at Uncle Tannous, and chef Joseph Musallem.